NECA will make you believe a man can fly, again. 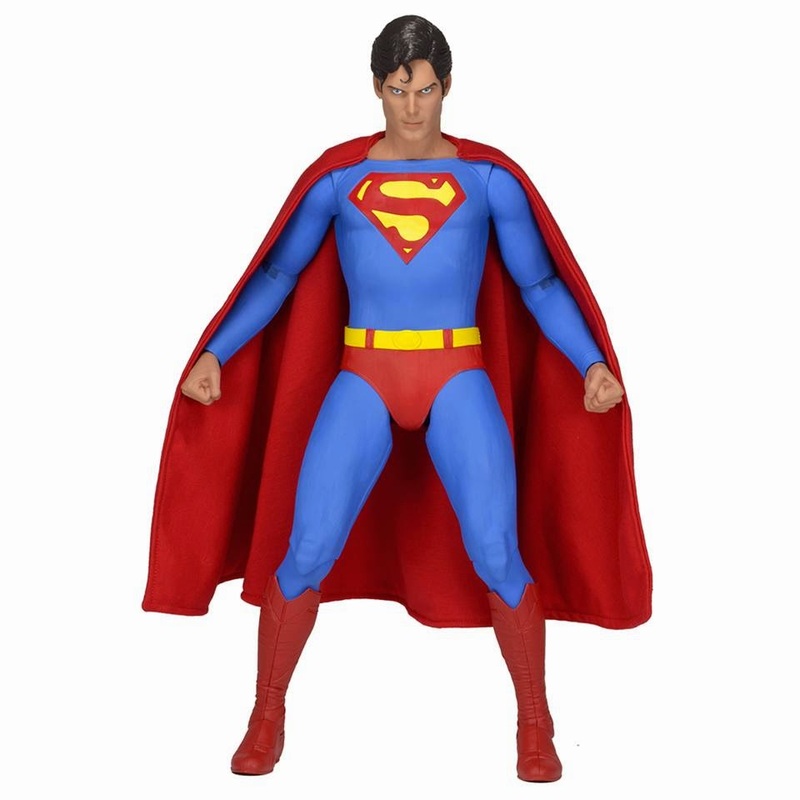 Drawing on the powers of Richard Donner and Christopher Reeve NECA has created a 1/4th scale figure of the one true Superman. 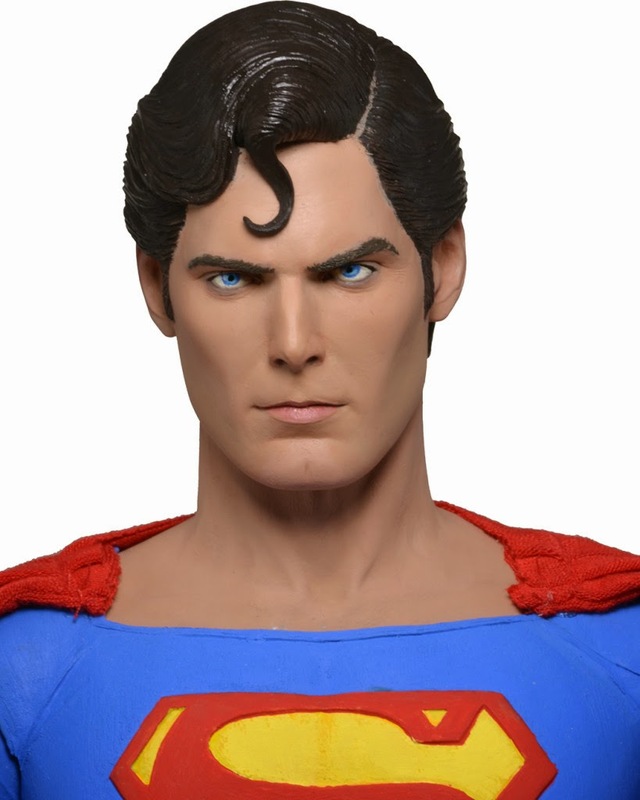 Head on over to the NECA website to stay up to date on the figure and when you can purchase it.